Ahead of the general election scheduled for February and March, the Christian Association of Nigeria (CAN) has declared January 10 as a National Day of Prayers for peaceful, free, fair and credible poll. CAN said the day would also be used to pray for the freedom of Leah Sharibu and others in the captivity of the Boko Haram terrorists. In a statement by its president, Rev. 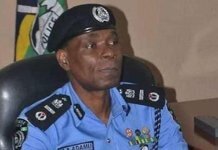 Samson Ayokunle yesterday, the association said the prayer meeting will be organised in Abuja and all the state capitals nationwide between 11am and 2pm. 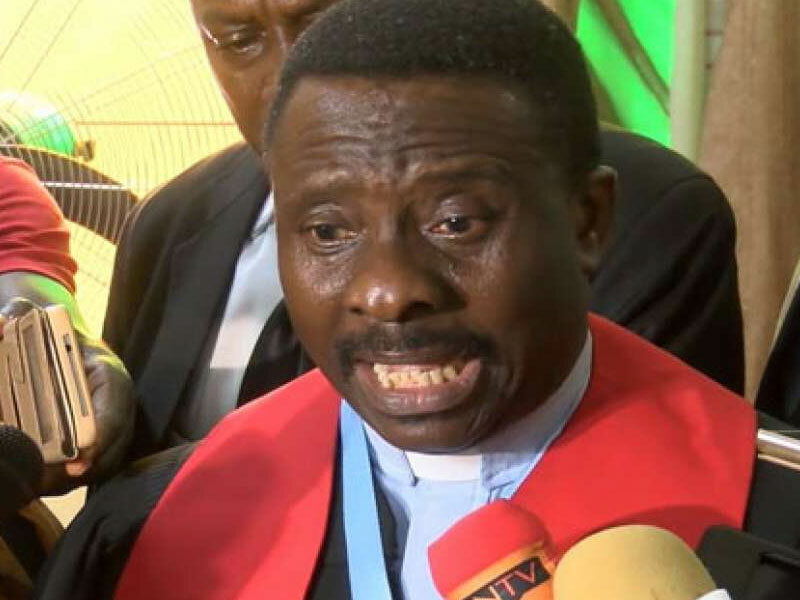 The statement signed by Special Assistant (Media and Publicity) to the CAN President, Pastor Adebayo Oladeji, said Christians will be asking God to prevent violence, manipulation, intimidation of voters, and other electoral crimes with a view to having credible election. 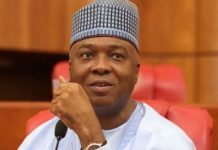 It said, “Christian politicians, especially those contesting for any of the elections, all Christian groups or organisations, and all stakeholders are invited to participate in the programme. CAN said all Christian candidates for elective offices in the 2019 general election or their representatives were invited as they will be prayed for to be good ambassadors of Christ before, during and after the election. 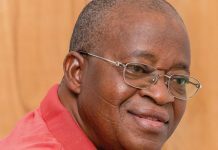 CAN, which said it had hope that 2019 would be a new dawn for Nigeria, said, “We will pray that the elections should be free, fair and credible.